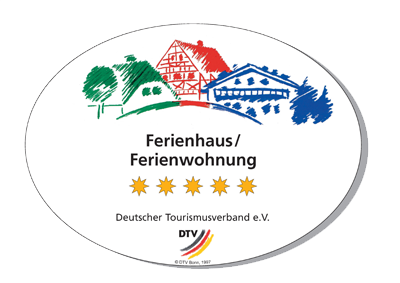 your home away from home while you enjoy the picturesque Lahn valley region of Germany. Our luxurious apartments are conveniently located in the heart of the charming town of Bad Ems, overlooking a beautiful park and the Lahn River. The historic architecture of the Vier-Türme Haus, Russisch-Orthodoxe Kirche and Schloss Balmoral are all nearby. Palatium Bad Ems has been awarded the highest honour of five stars by the German Tourist Board for its quality furnishings, cleanliness and exquisite comfort. Our bright and inviting apartments are easily adapted to accommodate both individuals and family groups, and you have direct access to all public transportation. 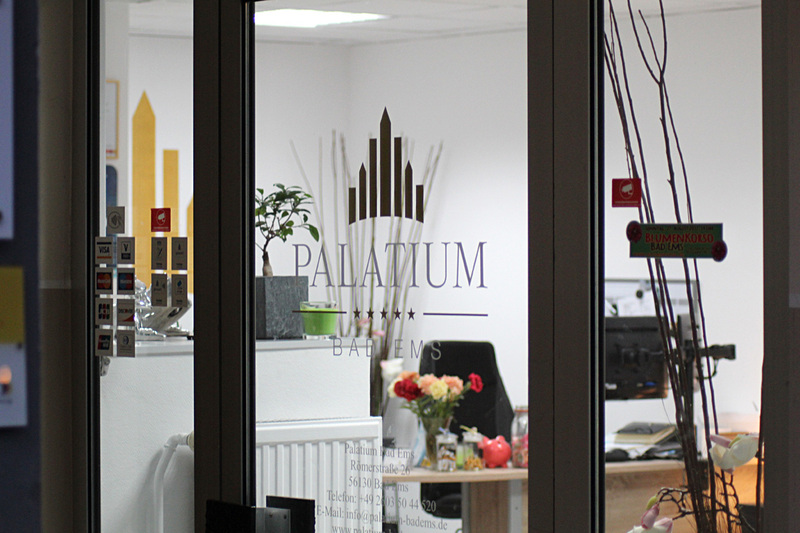 We are sure your stay with us at Palatium Bad Ems will be a pleasant and memorable one. 4.: terms and conditions of lease.